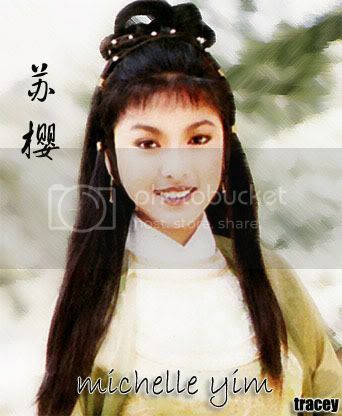 Kook, Sansiri Have u got this VCD of this series??? Commom do not keep quiet. say something my friend.